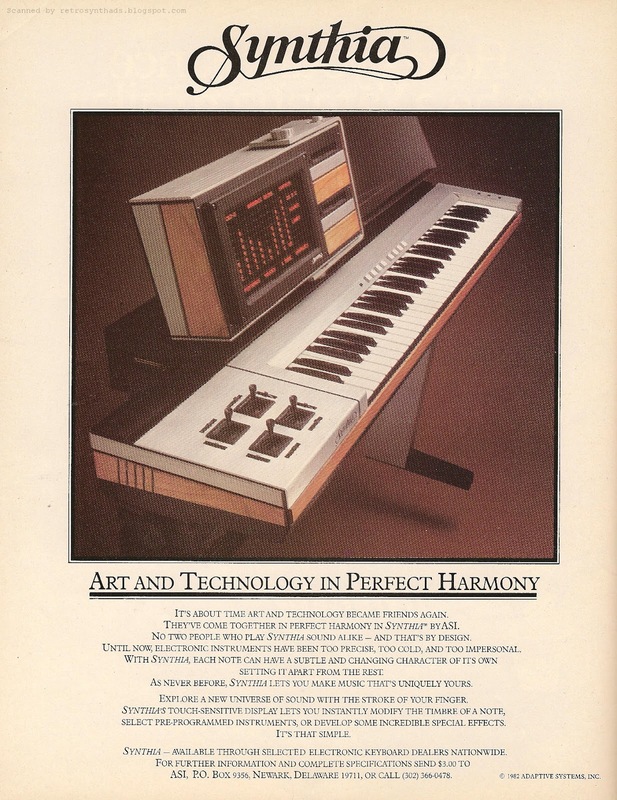 Synthia information is available in Archive.org for the Synthony Museum site which is no longer active. To read the Synthia brochure enter the Synthony page hot link address in Archive.org search bar. Also donate to Archive.org so they can continue with this vital service of archiving all the world's web sites.